The possibility of a tower block catching fire and burning out within the hour was a nightmare never to be contemplated. And now it has happened. Words cannot describe the experience of Grenfell Tower residents, living and dead, as they were trapped by the fire. Tragedy might not be the right word, as it suggests the working of fate – a process beyond human control, an ‘act of God’. In another sense, this disaster was inevitable – it was inevitable that the contempt which Britain’s ruling elite show towards the poor would end in slaughter. Somewhere, something bad was bound to happen. 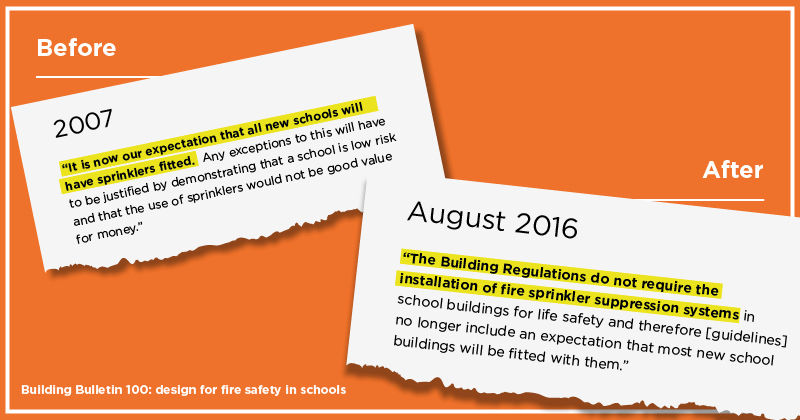 the Government has repeatedly failed to heed experts’ calls to update building regulations. As we have commented before in this blog, neoliberalism is an ideology that seeks to free capitalism from legal constraints. This complex and contradictory movement is, at its heart, an attempt to restore Victorian levels of profit by removing all considerations of human welfare. This is clearly exemplified by Conservative ministers placing profit over people’s lives, and apparently believing that unrestrained commercial interests would increase human happiness. So people’s safety is not a legal matter for national or local government but a marketing issue? In other words, builders have to be given free rein to construct unsafe houses and flats since cost-cutting and the hope of increased profits will incentivise them. The safety of children and staff appears to be a trivial concern to Gibb. 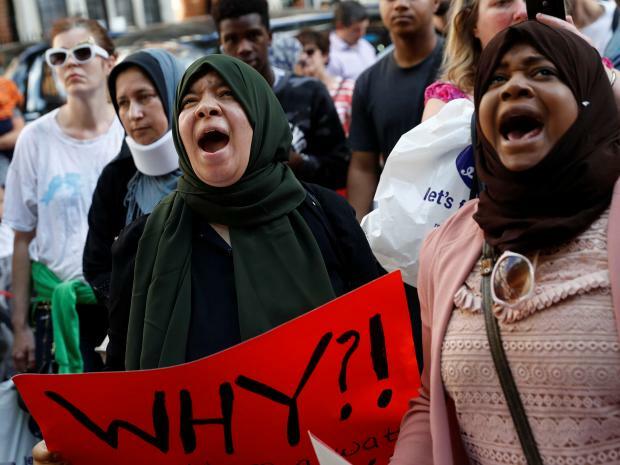 Teaching unions and fire safety organisations continued to protest, but it took the Grenfell Tower disaster to force a rethink. We have seen so many cruel examples of rules being abolished in ways that damage ordinary people. The banking crisis was a major consequence of the removal of all restraints on financial speculation. It quickly became the pretext for Austerity cuts. The responsibility for administering punitive welfare cuts was handed over to private firms after the 2010 General Election. This has resulted in thousands of deaths for disabled claimants unjustly declared ‘fit to work’. Even many prisons and youth detention centres – the Law itself – have been privatised. Schools have been subjected to asset-stripping by being transferred into the hands of academy chains. The buildings and land, once publicly owned, are handed over to ‘trustees’ on 125 year leases. There is no local democratic control of admissions, or much else. Though supposedly ‘not for profit’, siphoning off funds intended for children’s education into private bank accounts has become a running scandal. Bullying by numbers is valued by a Government that hates ‘red tape’ because it is designed to push hundreds more schools each year into the hands of academy chains. When neoliberalism declares a need to free up the economy by getting rid of ‘red tape’, they actually mean by weakening democracy. 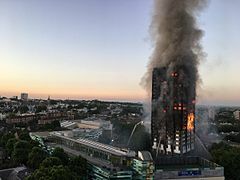 The tenants at Grenfell Tower tried to assert their own democracy by meeting together and making demands of the management association and local council. Sadly they were not strong enough to overcome the barriers placed in their way. The crisis in our society requires a change of government, but also a resurgence in grassroots democracy to make sure public services are run in the public interest. This entry was posted in Social Justice and tagged academies, accountability pressures, buildings, Ofsted, politicians, privatisation. Bookmark the permalink.